In 1941, as Britain fall to German invasion was seemed imminent, the USAAC opened up a competition for a very long-range bomber that would have to reach Europe directly from North America. 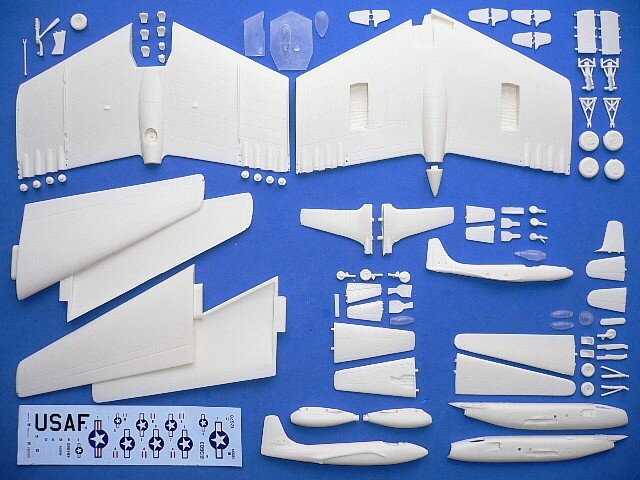 Northrop and Consolidated were selected for the development of two prototypes that designated the XB-35 and XB-36. Numerous technical problems delayed both two projects which could not be ready for use in WWII. In 1946, the XB-35 finally completed and made its first flight. However, the propeller-driven B-35 was definitely outdated as it was too slow for the era of jet propulsion. The Air Force decided to authorize modification of two YB-35s by installing eight jet engines. These two aircrafts were redesignated YB-49. 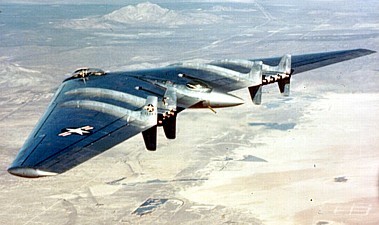 The first YB-49 made a significant flight in 1948. It was proved quite successful until the second YB-49 crashed while performing speed runs at altitude. Flight testing revealed stability problems which could not be corrected with existing technology. The Air Force decided to order the B-36D to meet the requirement for a long-range strategic bomber. 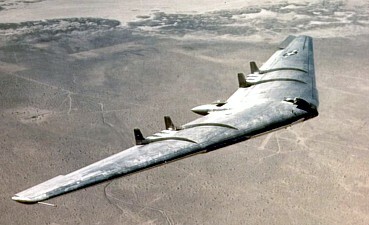 The YB-49 program was cancelled in 1950 while the first prototype was totally destroyed in an accident fire. 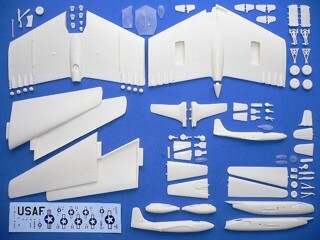 The Northrop YB-49 is suitable to group with the following collection series.